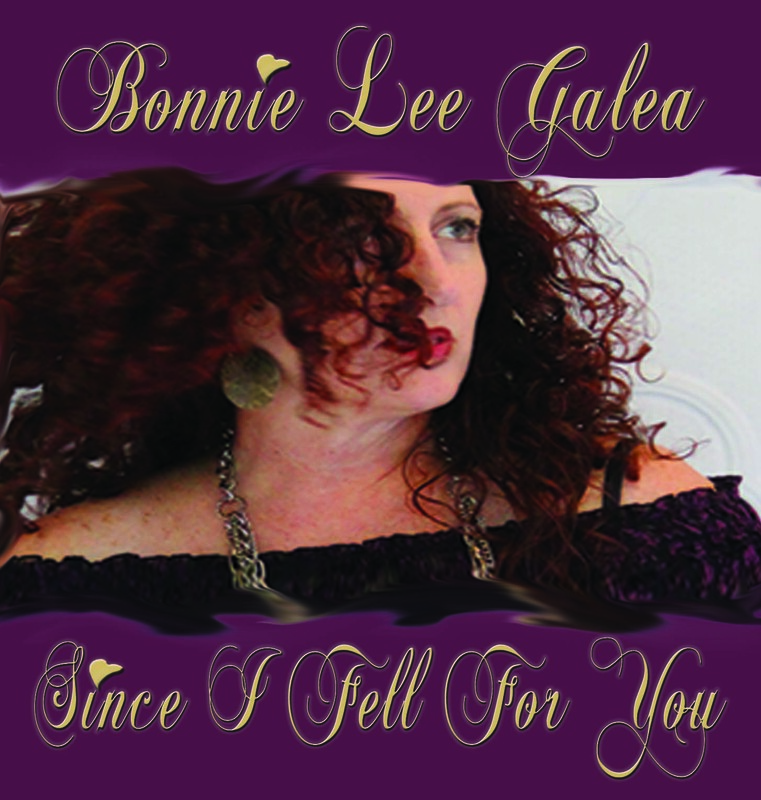 ‘Bonnie Lee Galea will captivate you with her emotional connection to those old school torch songs, Quirky Lyrics, famous duets & some foreign sung songs from the famous names such as Billie Holiday, Blossom Dearrie, Nina Simone, Dinah Washington, Ella, Peggy Lee, Dusty Springfield and more. 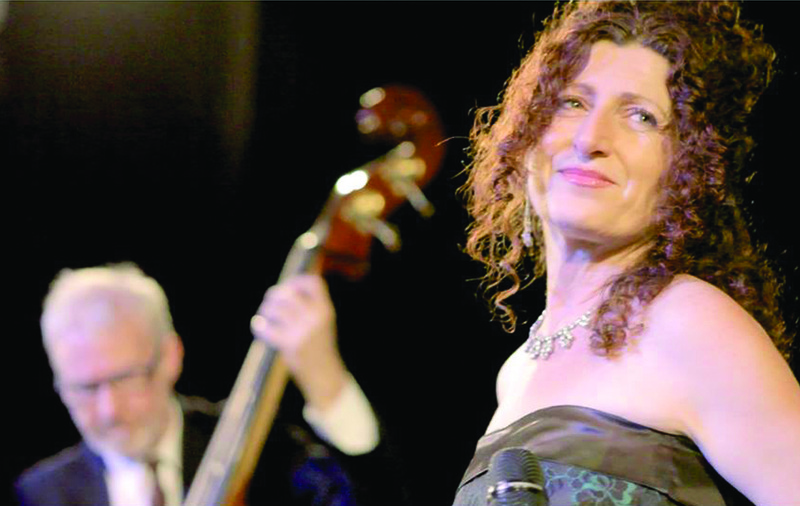 Quinton Dunne [on bass & vox] teams up with Bonnie for some wonderful duets from the likes of Ray Charles & Louis Armstrong’s collection & more contemporary artists in this lounge jazz & cabaret styles like Beth Hart, Melody Gardot, Madeleine Perouyx etc. Both Bonnie & Quinton are accompanied by some of the best musicians in Adelaide & Nationally when touring, adding keys, guitar, drums, sax &/or trumpet depending size of ban. A fabulous way to Wine, Dine or Dance the night away to a mix of old school 1920’s tunes to the current day artists adding a special element to your corporate or private event.